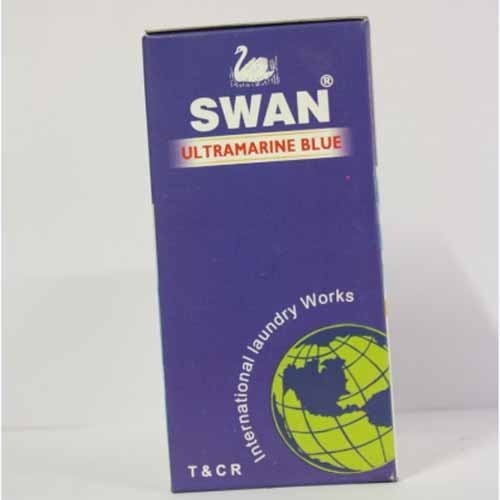 We are among the celebrated names in the industry for manufacturing and exporting Laundry Ultramarine Blue Powder. The offered powder is used for whitening laundry and is safe to use. It is formulated from high-grade chemicals sourced from a reliable vendor base. This powder is composed of uniform sized particles and is environment friendly as well.